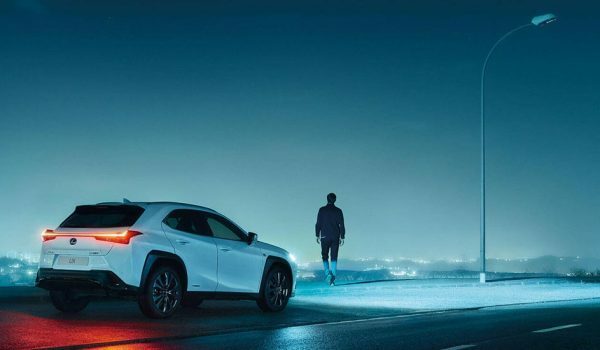 Mike DeLorca: Love the LEXUS SUV line-up.....TOYOTA as well ! k226.stuff: Where was the commercial with the two bikers filmed? ?